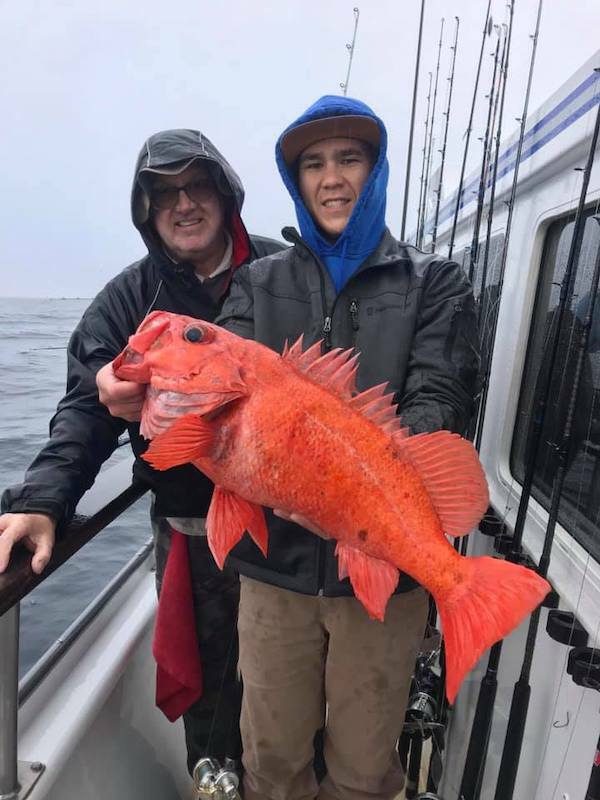 Fish Report - 6 spots left on our LINGCOD SPECIAL. 6 spots left on our LINGCOD SPECIAL. 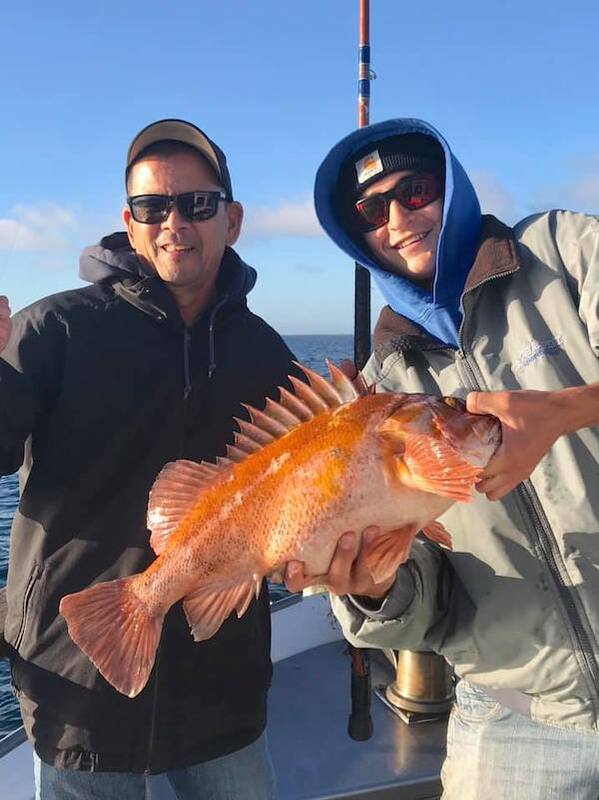 We have plenty of room on Thursdays open party trip and Friday we have 6 spots on our LINGCOD SPECIAL. We Have Space Open Wednesday, and Thursday. : Took All Day But the Quality was Great!